Time to pop the champagne in celebration of the two year anniversary of the launch of The Netski Beat, which has evolved into more than just a blog for me. It’s a haven, a place where I’m free to showcase my creative capabilities and connect with others who share similar passions. That’s the beauty of today’s technology, which makes it easier than ever to instantly connect with like-minded people from all over the world. 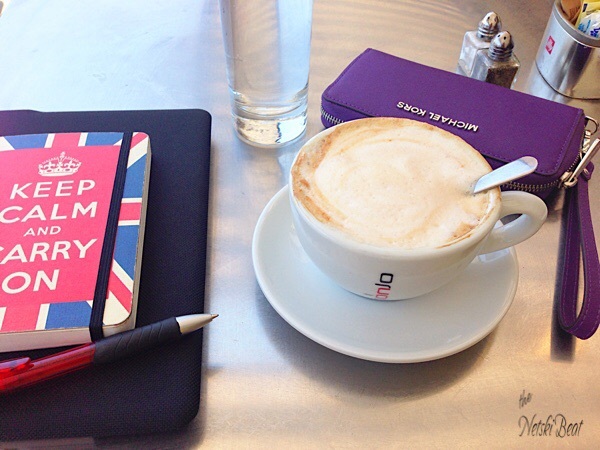 Recently, I made a new blogger friend named Rebecca (you can check out her explorations at City Girl Walking). We’ve become fast friends, initially connecting through Twitter over our mutual love of writing. You know how the story goes. 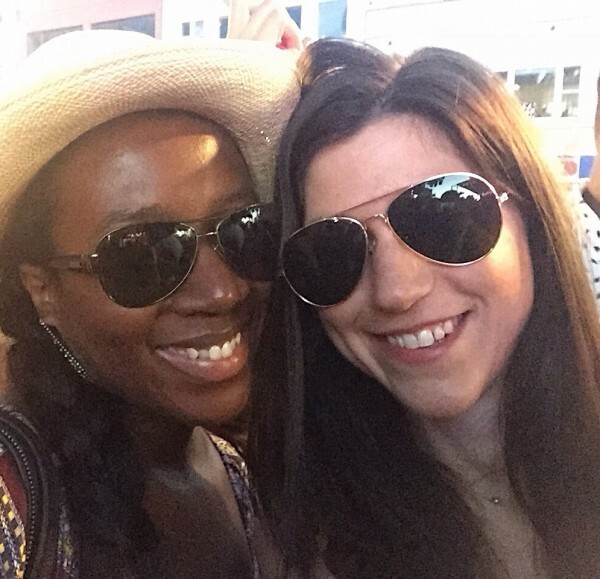 One coffee date leads to another then the next thing I know, we’re reliving our teenage years at a Boyz II Men concert in Stamford (read the recap at Rebecca’s blog). It’s amazing how a friendship can spring unexpectedly through a love of blogging and, dare I say, Twitter. As the summer winds down and I glimpse into the future of The Netski Beat, I’m excited with the direction it’s going— more personal but still upbeat and peppered with humor here and there. When I look at this blog, it gives me a sense of purpose and direction, especially in times when things don’t go quite as I want at C’est Mode Chic. This blog is the basis for what fuels my passion. The ability to craft a world entirely of my own making is an intoxicating allure that draws me in each and every time. The ability to convey emotion and even passion through the written word is a powerful tool and, at times, a beast that must be continually fed. The Netski Beat is how I feed my creative beast. Writing permeates the very fabric of my identity. When the question “Who are you?” is asked, my first thought is “I’m a writer.” From a very young age, writing has always been my channel of creative expression. My first love, separate but equal to the other great love in my life, my husband. How do I live a creative and examined life? It is my hope that by the time these eight students graduate, they’ll find the answers to the majority of these questions. I know from personal experience how hard it can be to discover who you are and what you are called to do in life. I hope in some way I can stand beside them, providing guidance as they find these answers. Now, it’s your turn to tell me a little about yourself. Who are you? How do you live a creative life? This entry was posted in General, The Grind and tagged anniversary, blogger, blogging, creative life, friendship, summer, writer, writing. Bookmark the permalink. How do I live a creative life? By making a schedule for plans and organizing things. That’s great! Being organized is an art. I’m trying to master it but I do get sidetracked at times, which can throw me off.